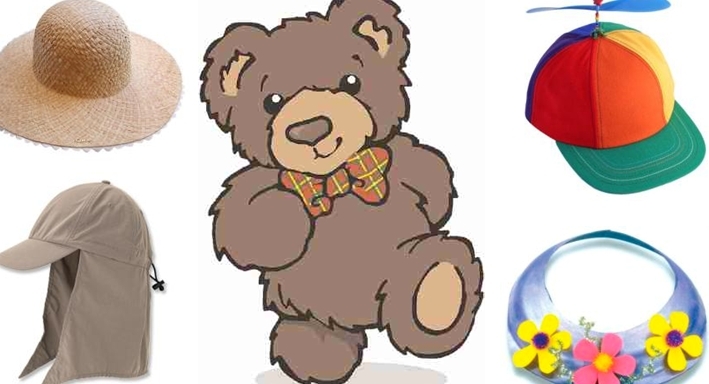 In this project children design and make a special sunhat for Barnaby Bear that will keep him cool in the hot sun but will also keep insects at bay. They are encouraged to be innovative in their designing and making in a variety of ways. Children apply existing knowledge of materials to select fabric for their finished design. As well as the geographical link, the project also encourages early mathematical skills such as accurate measuring. The resource contains two PowerPoint presentations in which children are shown examples of hats and asked to consider which would keep Barnaby cool and keep him insects free. This should be supplemented with real examples of hats in various materials and styles. Children are then asked to design a hat that will perform both functions. 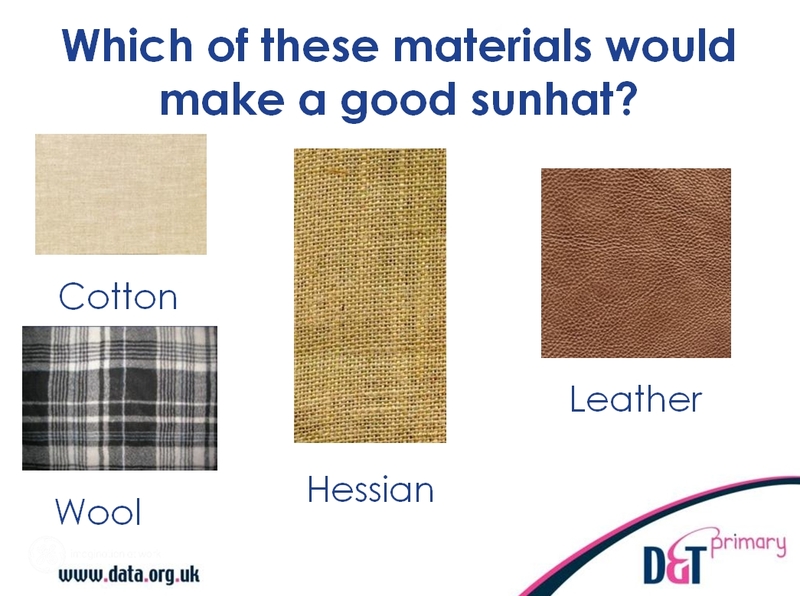 The second presentation asks: ‘Who would use these hats?’ and which materials would make a good sunhat, before asking children to draw a good sunhat. There are worksheets which have spaces for their designs with appropriate vocabulary included, prompts for how and why decisions were made in the design, and an evaluation sheet for children to fill in. SuperScheme Barnaby Bear investigates the UK which has lesson plans and ideas for teaching about the UK’s weather. SuperScheme Barnaby Bear investigates the World which has lesson plans and ideas for teaching about the world’s hot and cold places.